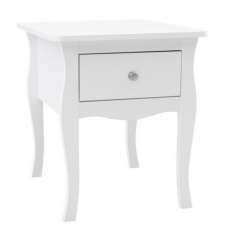 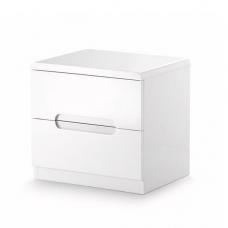 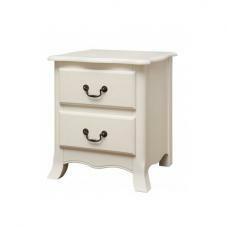 This classically styled Havana 1 Drawer Bedside can add charm and personality to your décor. 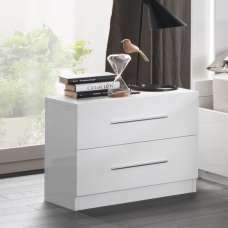 It gives your house a hip look, by adding this piece of bedroom furniture to your existing place. 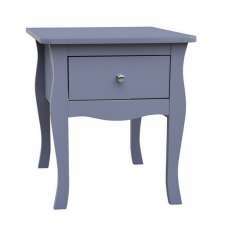 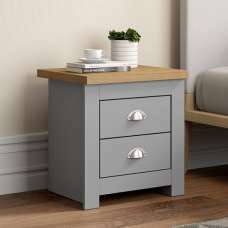 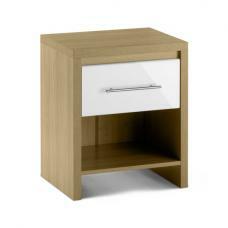 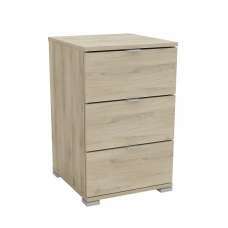 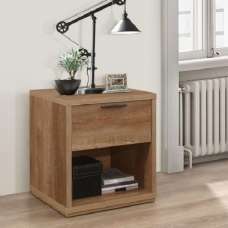 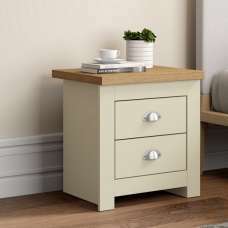 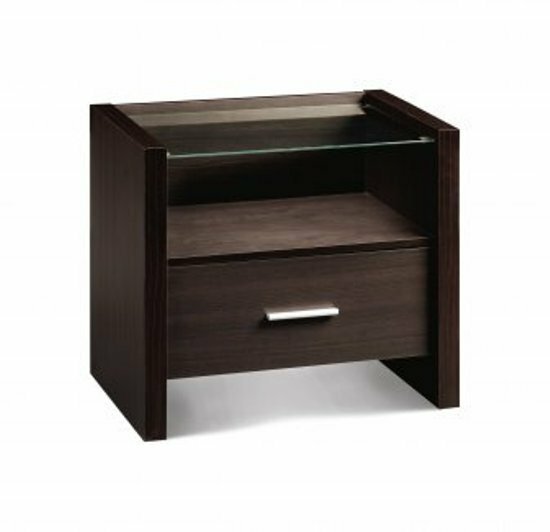 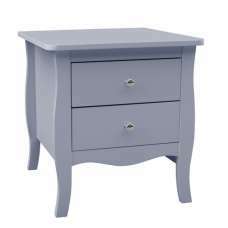 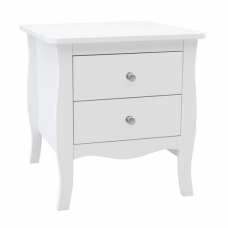 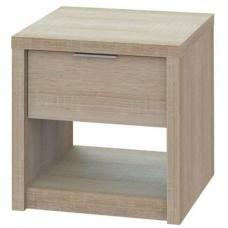 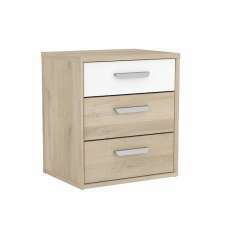 This wooden bedside cabinet can become a useful furniture item for your area and can really complete look of your bedroom. 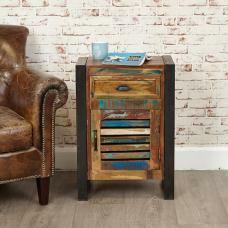 It will completely transform the look as well as feel of your area!